I am interested in 12114 Pine Club Circle, Weeki Wachee, FL 34614. 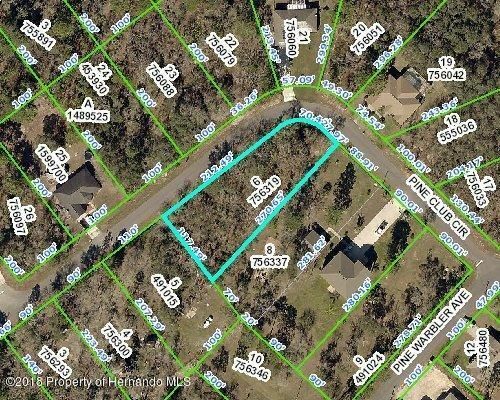 Great Corner Residential building lot on paved road. Just over 1/2 Acre ready for your Florida Dream Home.